When it comes to childcare, you always need to ensure that you are aware of every aspect of looking after your baby of child and for any parent who is expecting their first child it can be a daunting task, however life is so much easier these days thanks to the many different childcare apps you can download and make use of. Whilst parenting does of course come perfectly naturally for many people, if you want to learn more about looking after a baby or child and find out ways you can make your life when doing just that so much more manageable then the following top apps for caring for child are ones you should consider making use of. 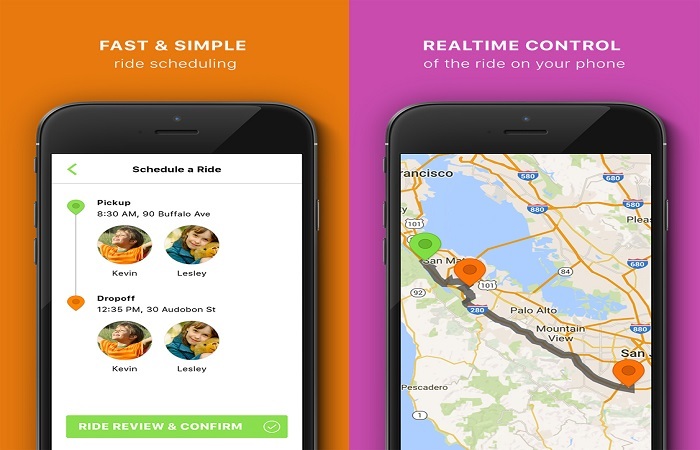 If you need a lift for your child to and from any activities then the Zum app is one you will find very handy, all of the drivers have had very extensive background checks, and the service for making a booking has been completely streamlined too. 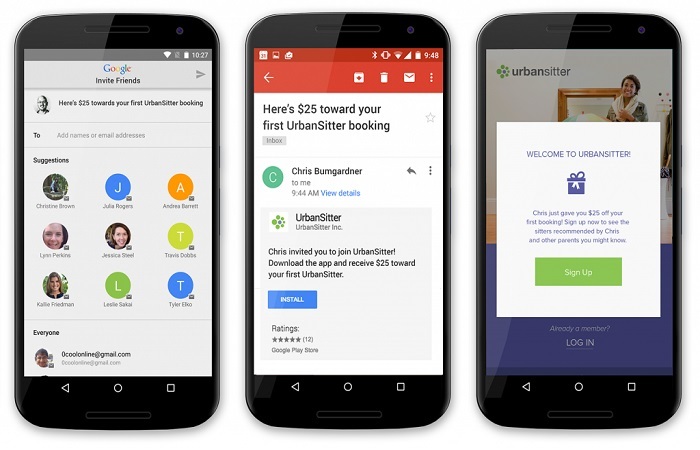 The Urbansitter app is one that you may find handy to use if you ever need anyone to look after you child at very short notice, much like all other apps of this nature all of the child and baby sitters are background checked and each of them will have their own rating too. 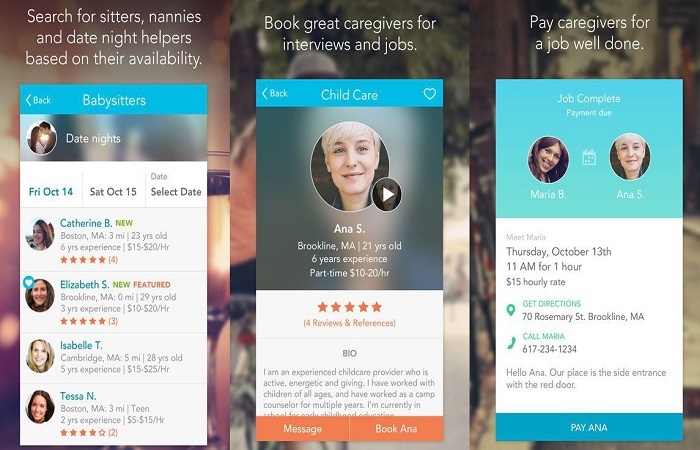 Having been around since 2007 the Care.com app offers a trusted, safe and reliable service for any parents looking to have someone to care for their children when they are at work or attending any engagements, it is one of the most used services in that market sector and one you can trust too. 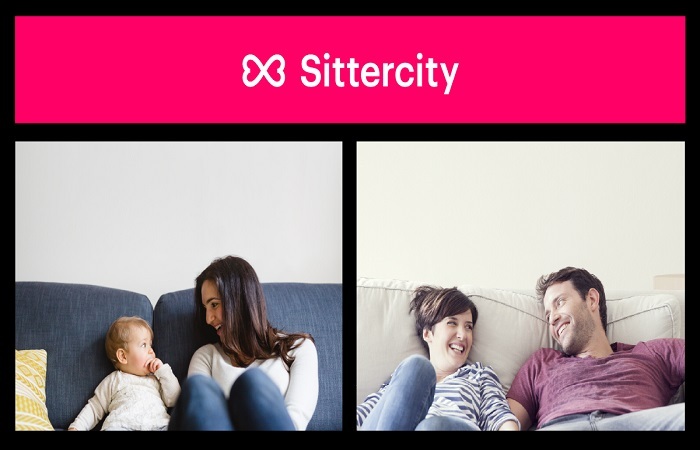 Most towns and cities are covered by the Sittercity app and it is one that parents have been trusting since way back in 2001, it offers an instant matching service and you can of course find details of all child sitters in your area and choose the one you would much prefer using the services of too. 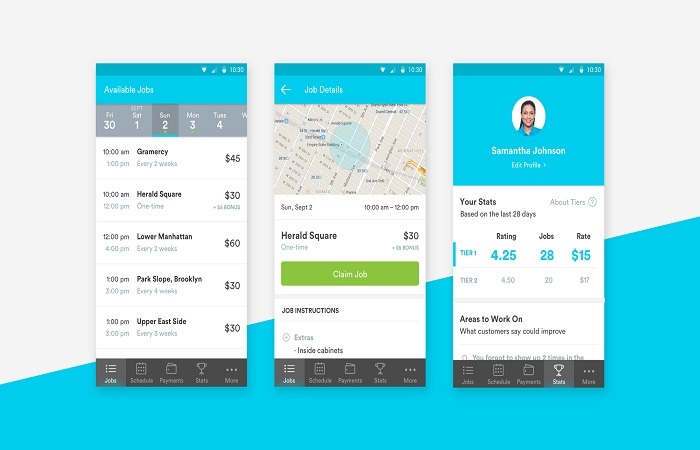 If you need help around your house such as someone to do the laundry, nip to the shops or just do general tasks then the Task Rabbit app is going to help you find someone who will be more than happy and willing to help you out. 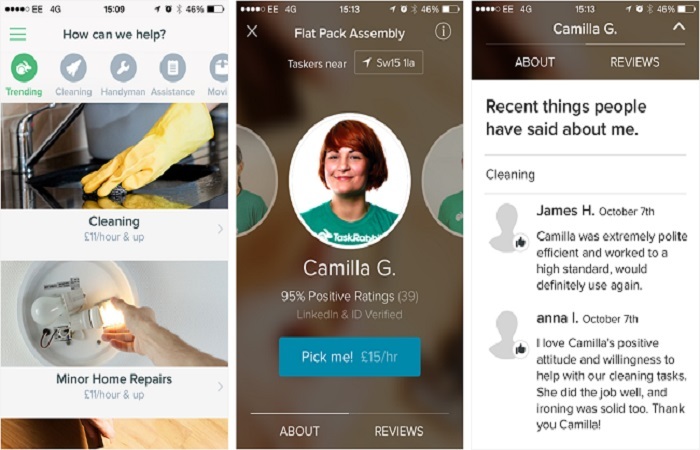 The handy app is an ideal app to use if you are a very busy parent and you need to find someone to do any tasks around your house such a painting or decorating or even put up shelves, all of the tradesmen and handy persons listed on the app are fully checked out and rated and the service is one that will instantly match you up with someone nearby who you can booked quickly too. Now using the services of a baby or child sitter can be expensive, you will not need me to tell you that, however when you make use of the Sitting Around app you ate going to be able to join a co-op of other parents and each of them and you included will share the task of looking after each others offspring when you have spare time to do so. I would advise you to make use of childcare related apps that allow users to interface with each other and also leave messages, stories or even guides within the apps for other users to make use of. For that way, buy doing so, if you do have any questions then you are going to be able to ask your questions via such social apps and get answers from vastly more experienced parents, who will be only too happy to help and guide you!